After Facebook lifted its ban on cryptocurrencies, it was just a matter of time before the first crypto-related company got approval to place its Ad on the popular social network platform. The first company to enjoy this privilege wasl nonother than the leading crypto exchange in the U.S, Coinbase. 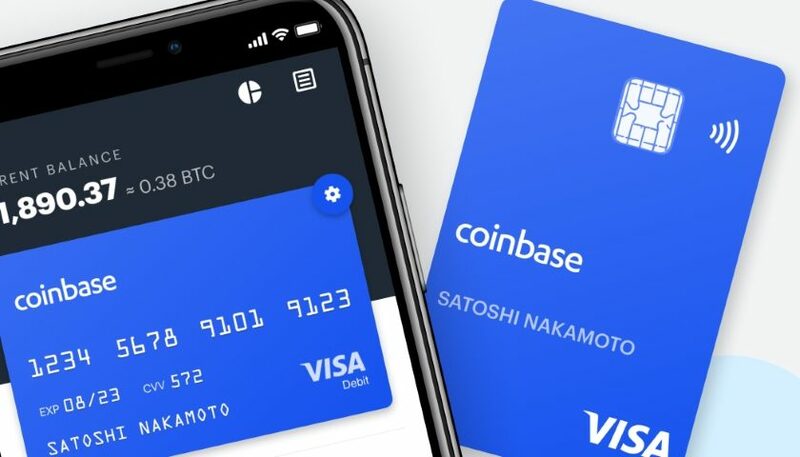 Describing the industry as an open financial system, Brian Armstrong, Coinbase’s CEO, made the announcement on his Twitter account. Around the same time, the CEO’s name has appeared in the Fortunes Magazine “40 under 40” and he is leading the crypto race for billionaires. 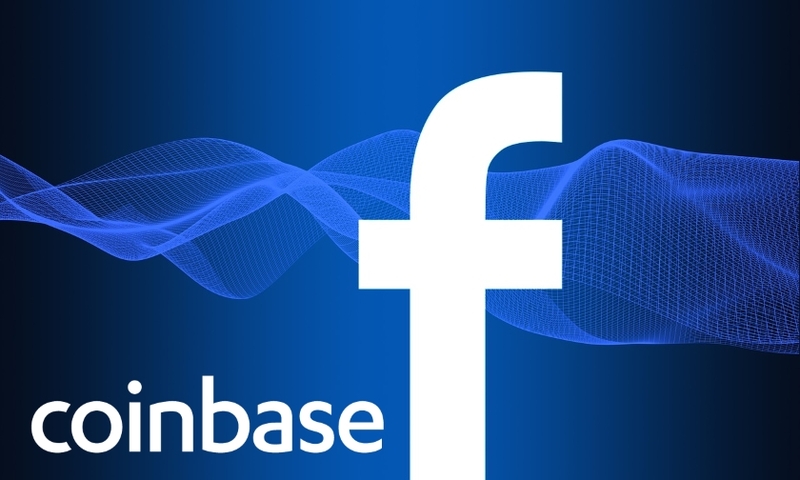 By becoming the first crypto-related company to be whitelisted by Facebook, Coinbase gains exclusive advantage over its competition. The exchange will be gaining access to the over 2 billion Facebook users and while Facebook reviews other crypto-companies, the market will be all its own. The timing of this approvals couldn’t come at a better time given the major moves the exchange has been making. For starters, Coinbase has recently acquired a broker dealer Keystone Capital to become a full securities trader. 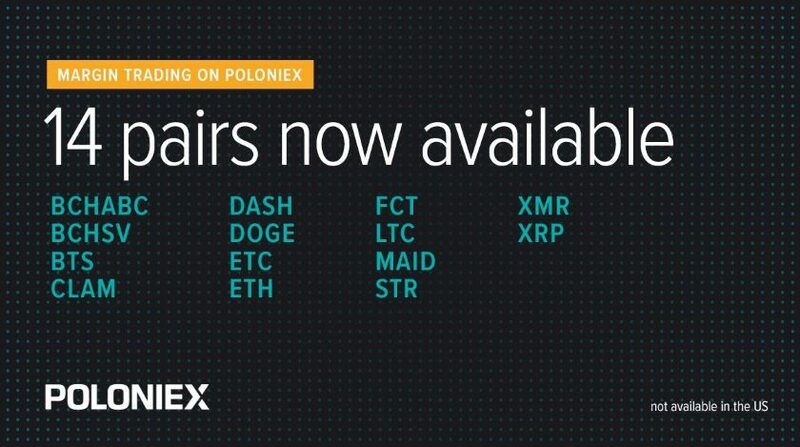 The exchange has also announced that it plans to add more cryptos to their platform, the runners up include; Cardano, Basic Attention Token, 0x, Stellar Lumens and Zcash. Facebook’s ban lift of cryptocurrencies has been welcomed by the crypto-community which has received it as an acknowledgement from Facebook of the legitimacy of the industry. After the industry was shunned for months following up to the crypto ban by tech giants like Facebook and Google, the tech giants seem to be turning around and accepting it. Soon, it is expected that Facebook will continue accepting more and more cryptocurrency Ads from more crypto companies. Coinbase’s CEO had only one dream when he started his company, to become the Google of Cryptos and while his work isn’t done, his wallet is already pouring out. In a list of 40 under 40 which saw 5 crypto enthusiasts appear on the rich list, Brian Armstrong was the richest of them all. The list consisted of Vitalik Buterin, Vlad Tenev and Baiju Bhatt, Pavel Durov, and Armstrong himself. This latest list has just shown how lucrative the industry has been with Armstrong toping popular musicians like Rihanna. On the Forbes list, Armstrong ranks at an impressive number 20. The crypto industry has been very lucrative in the past few years with thousands earning millions and a couple getting billions. It is clear that for the company CEO the industry has been life changing. Currently, Coinbase is been linked with a $20 billion hedge fund from an unnamed source. This has been made possible through the company’s brokerage service and could see it partnering with other major hedge funds. With bitcoin prices soaring, it seems the market holds much for the leading crypto exchange and indeed the man who leads the company.